Helmut Marko says that if the Japanese decide to continue, they will provide everything they need. "For the first time in 14 years we are treated like a factory team." Un same team. 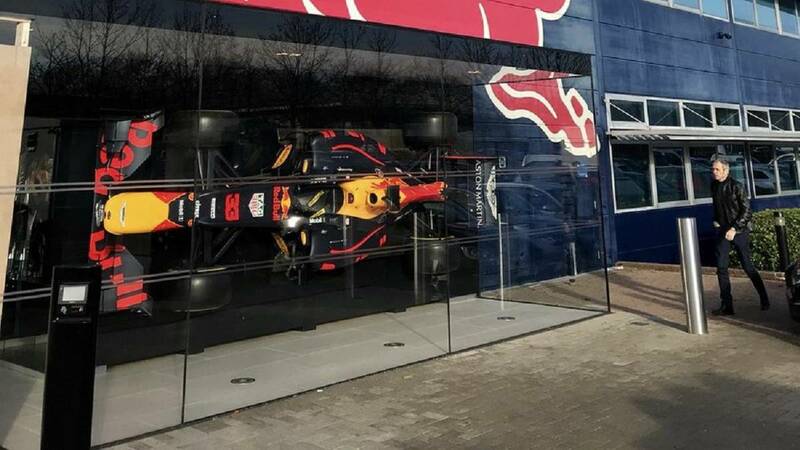 This is the main message that Red Bull wants to convey in its first year of alliance with Honda in the Formula 1 World Championship. To such a point do you want this binomial to come from the team of Milton Keynes that the Japanese will determine their future in the 'Great Circus', beyond if they manage to interrupt the hegemony of Mercedes. Questioned by the negotiations that the teams are maintaining with Liberty Media to renew the Pact of Concord that ends in 2020, Helmut Marko affirms that they have not yet reached no agreement with the Americans, as well as that they are only taking the same approach as the Japanese. "At the moment, no decision has been taken, we do not have regulations, there is no agreement with the holder of the rights We are taking the same approach as Honda, we hope that, finally, there will be clarity, and if Honda decides to stay after e 2020, we will provide everything you need to participate. We have always opposed hybrid engines, but Honda wants to continue working with this engine. We changed our mind because Honda is our supplier now. For the first time in 14 years, we are treated like a factory team, which, of course, creates a completely different situation, "Marko says in 'Auto Motor und Sport'.